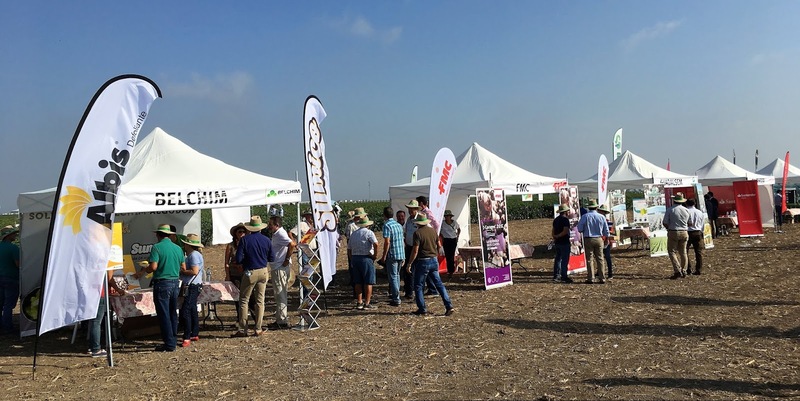 Repeating its success, the major event for the cotton sector in Spain - “Expo Algodón” - took place for the fifth time in Sevilla region on 18th September. This field day is organized by the main companies active in the cotton business, where they present their solutions for varieties, fertilization, herbicides, as well as for insecticides and desiccation strategies. 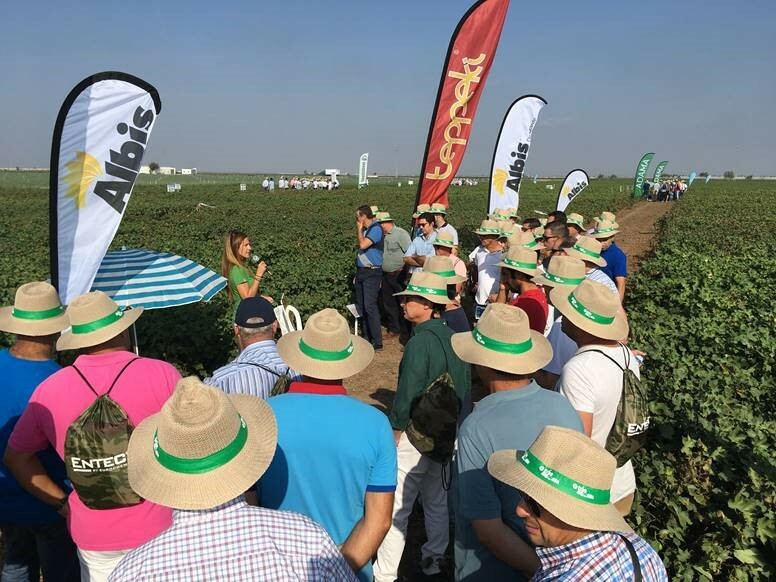 Belchim Crop Protection España participated for another year and presented with great success their cotton desiccation product ALBIS (pyraflufen 2.65 % EC). There was a huge interest from more than 1.000 attendees, including advisors, cooperative technicians, farmers and officials. The organization of the event and the general atmosphere was exceptional, according to most of the attendants. The achievement after these first 5 years of experience was obvious. Congratulations!